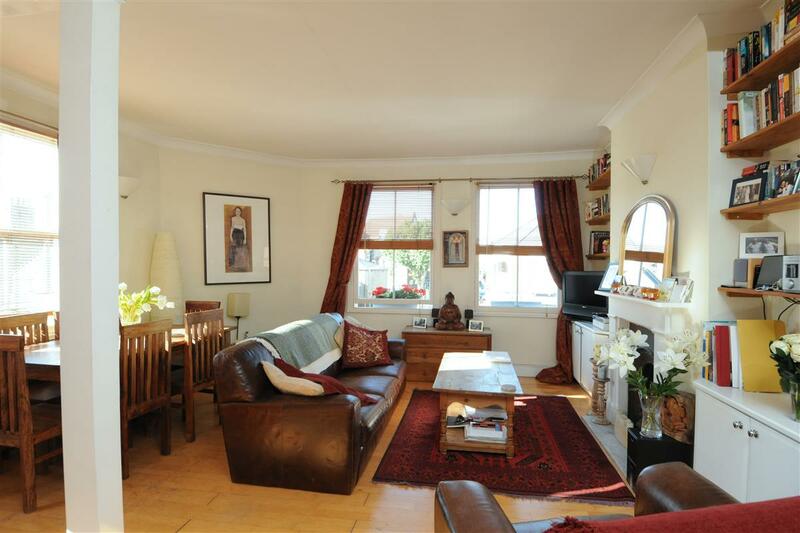 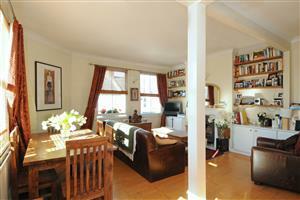 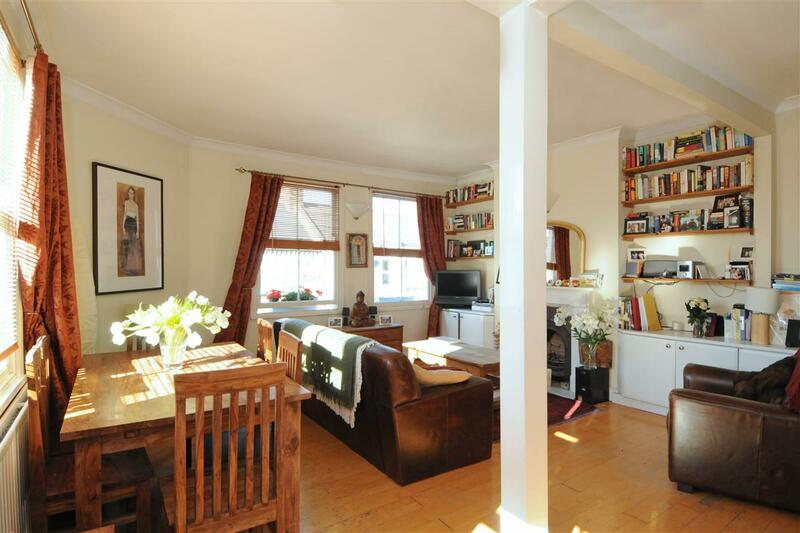 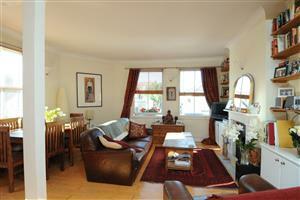 This light and bright two double bedroom split level flat has a wonderful balance of living and entertaining space. 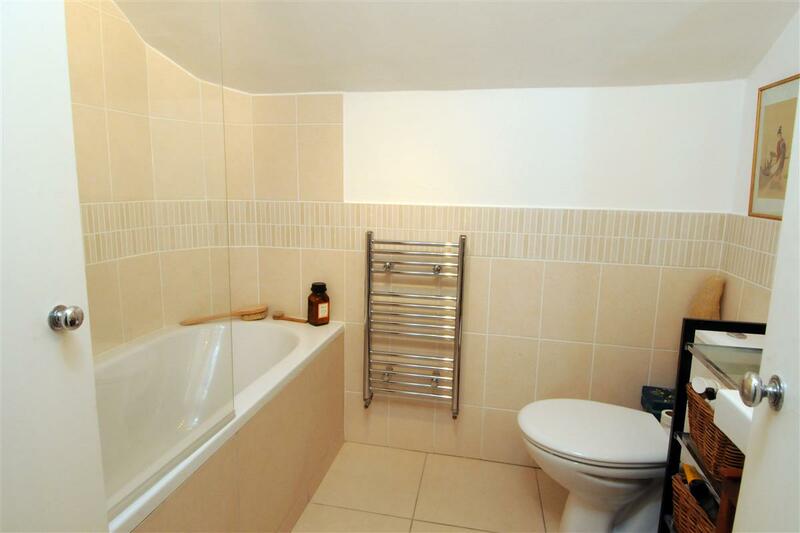 With its well proportioned rooms this flat will appeal to a myriad of purchasers from first time buyers, to sharers or a young couple. 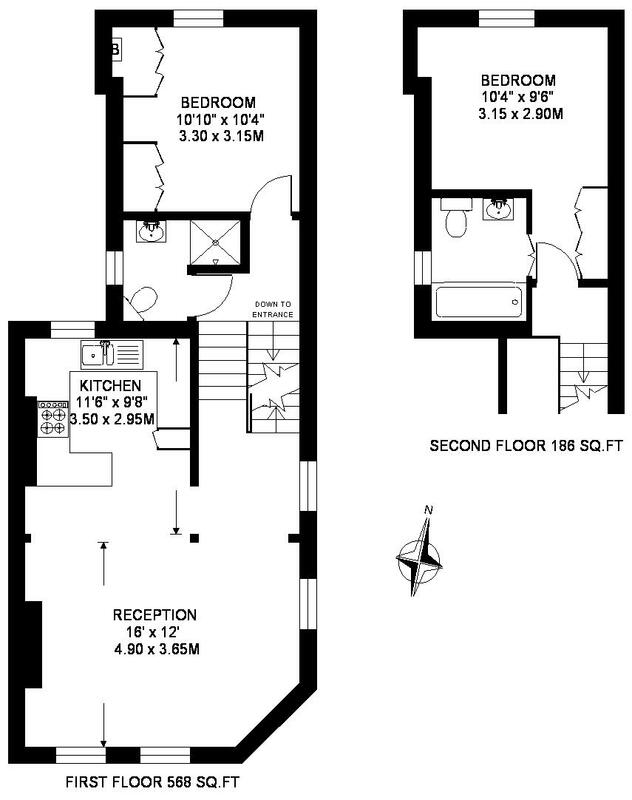 The apartment comprises an open plan kitchen/reception room, with dual aspect windows in the reception room and a good range of wall and base units in the kitchen. 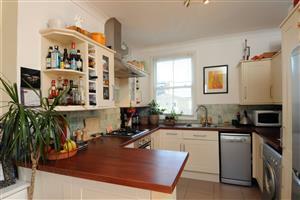 There is a well designed breakfast bar which separates the kitchen from the reception room. 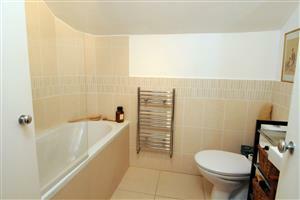 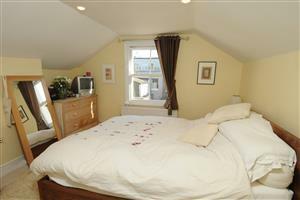 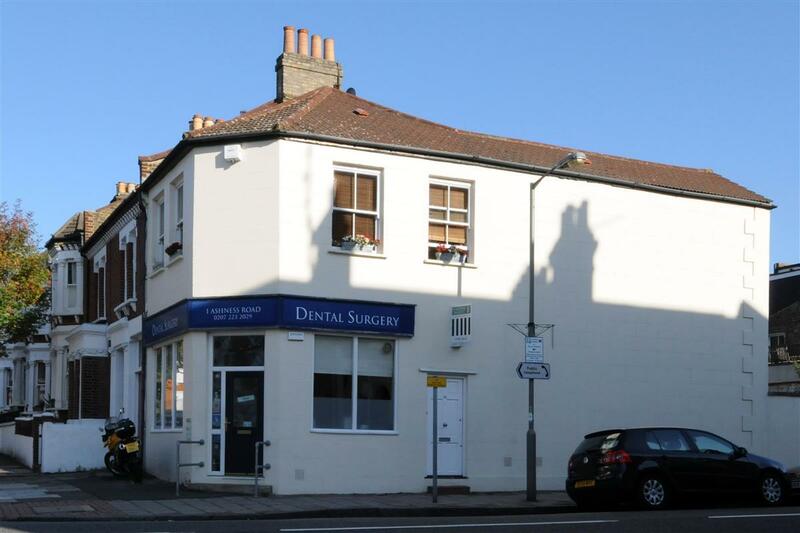 The two double bedrooms are situated on different floors, both with the use of their own shower room or bathroom.